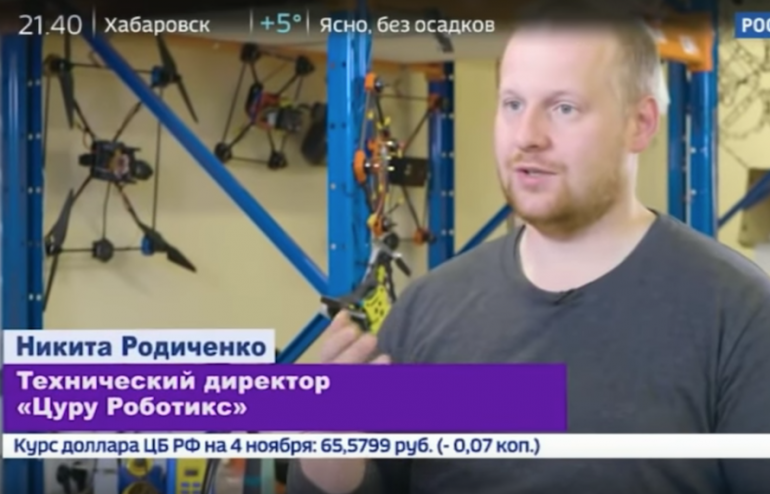 The video was shown in the program “Science: robotics”. The video is available on the website of the TV channel – link. The video is available on “Friday” website. Link. 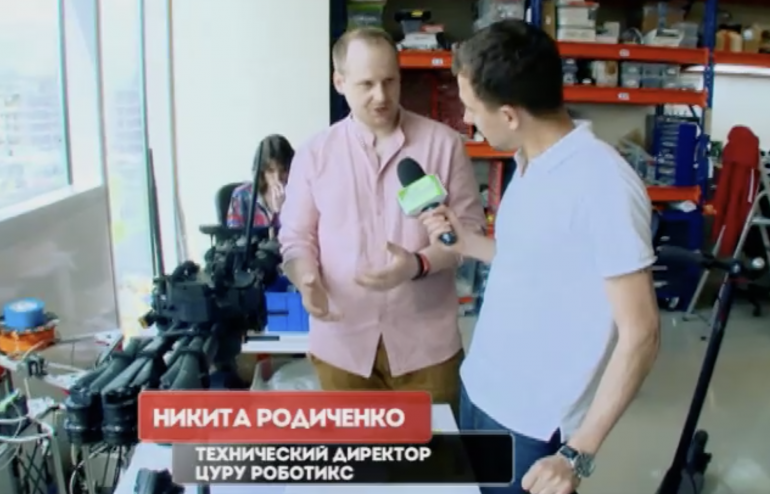 Journalists from«Pyatnica News» called the employees of our company people from the future.